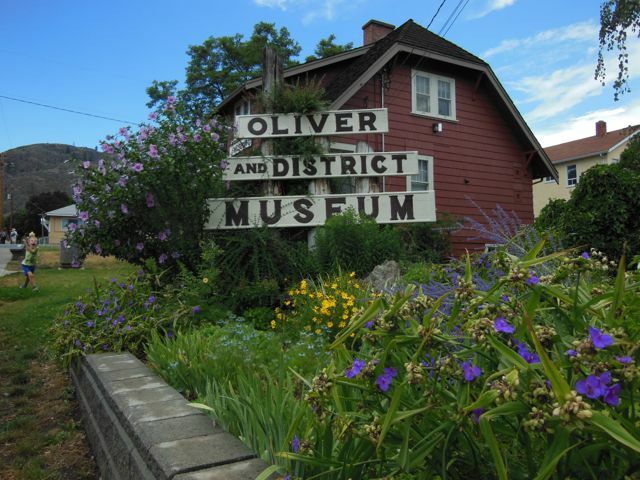 A great activity for history buffs is a visit to the Oliver Museum. The museum is housed in what was once the police station in Oliver. The house has been lovingly restored and much of the original woodwork has been saved. The museum is on the first floor of the house and contains a few rooms of revolving exhibits on the history of Oliver. Behind the main museum is the original jail of the Fairview town site and the only surviving building from the original settlement in Oliver. Kids will love the jail room where they can imagine what it must have been like back in the day. Also on display in the jail are animals, mining artifacts, railway artifacts, and photos from the early years in Oliver. The museum is open Wednesday to Saturday from 10 am to 4 pm and admission is by donation. The museum is staffed by very knowledgeable locals who are available to answer any questions you might have on the history of Oliver.